joining and repairing textile floorcoverings in the workplace. 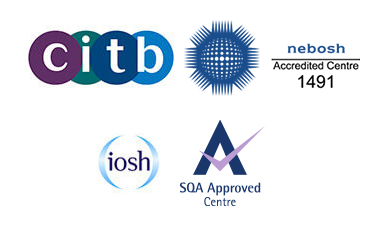 This qualification is available through training providers and colleges in England and Wales. Its primary purpose is to confirm the learner’s occupational competence in laying floor coverings. As a work-related, competence-based qualification it provides confirmation to employers, industry managers and card schemes that the learner has the skills and knowledge needed to meet the nationally recognised standard to carry out the role. To achieve the whole qualification, learners need a minimum of 119 credits. They must complete 10 mandatory units plus two optional units from the qualification structure. This qualification is mainly taken by individuals who are employed (or seeking employment) as a floorlayer. This qualification is not part of any apprenticeship programme. The (NVQ) diploma in Floorcovering Occupations (Construction) Level 2 may lead to advancement in employment within the construction industry or to further education.